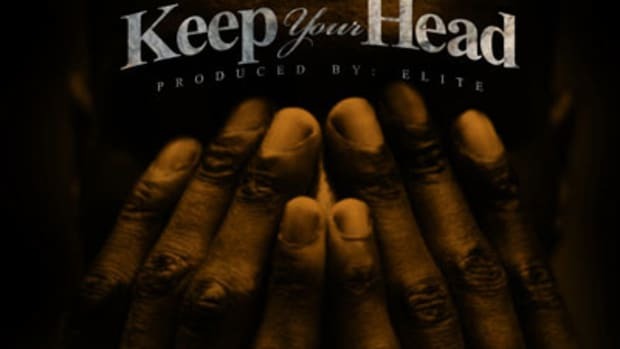 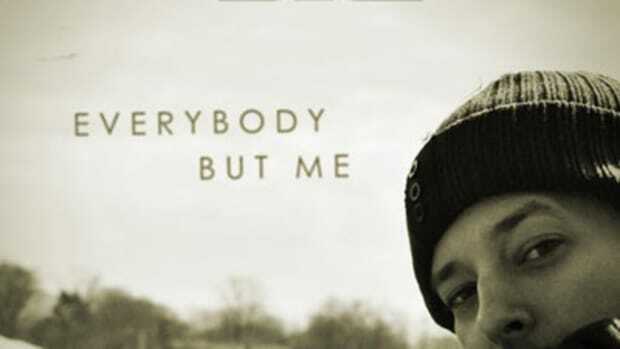 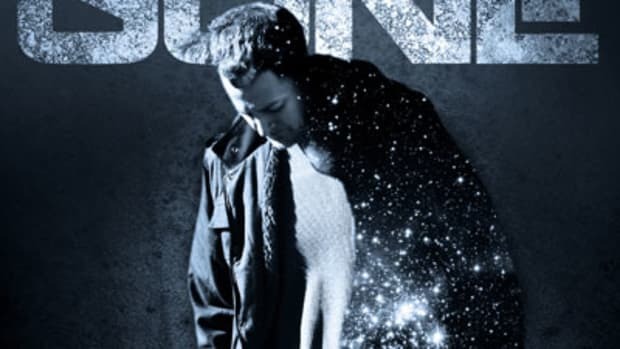 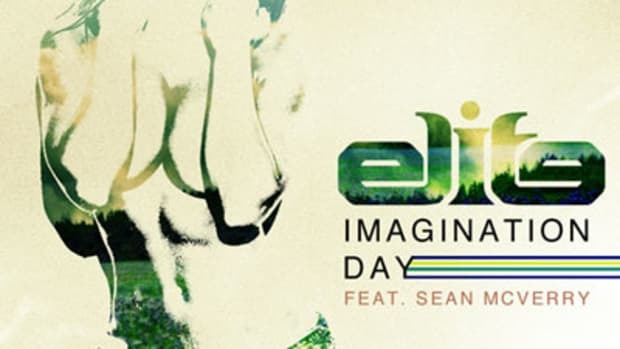 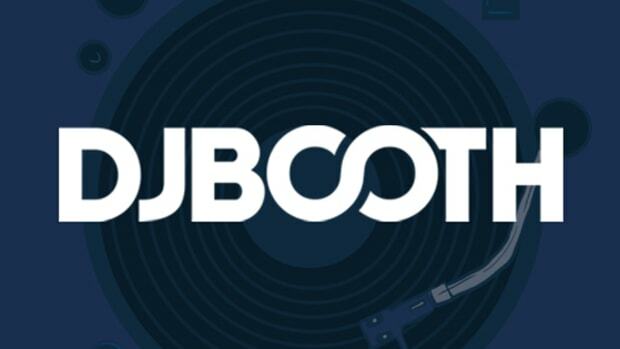 The 228th entry in DJBooth.net and StreetAmmo&apos;s Exclusive Freestyle Series comes courtesy of Elite, the Connecticut native who earned reader acclaim for Sing My Song as well as assisting Jon Connor on Keep Your Head. 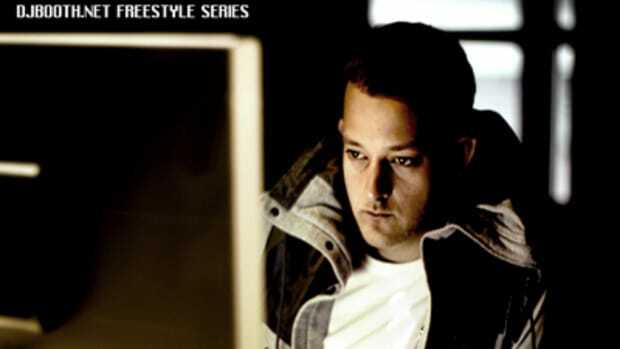 On his brand new, exclusive Lock Down freestyle, the currently-unsigned emcee/producer flows over original boardwork by Voli. 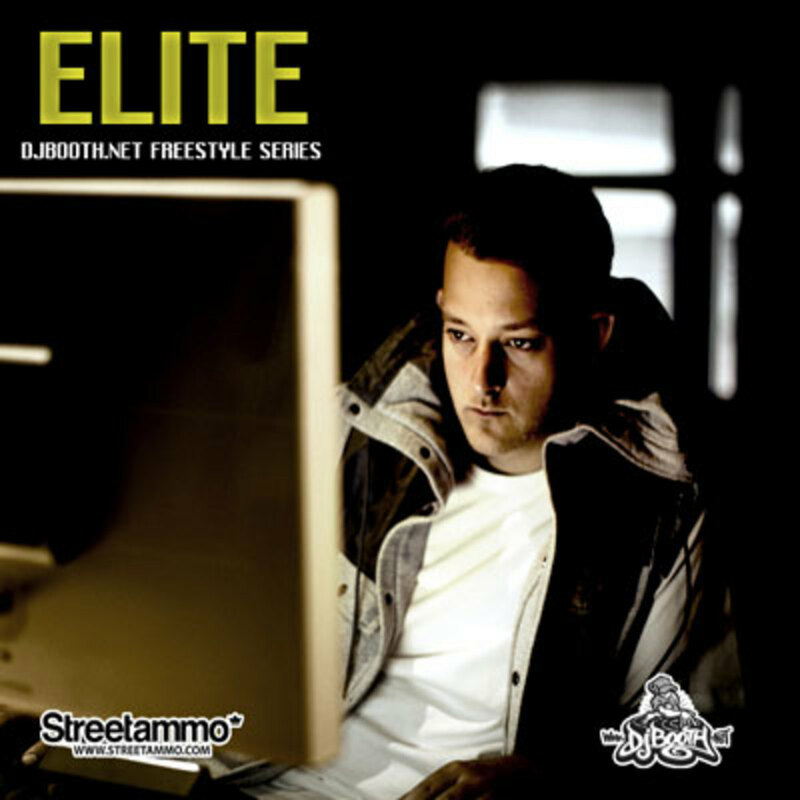 Elite is currently hard at work on a new street album – keep it locked for release details!